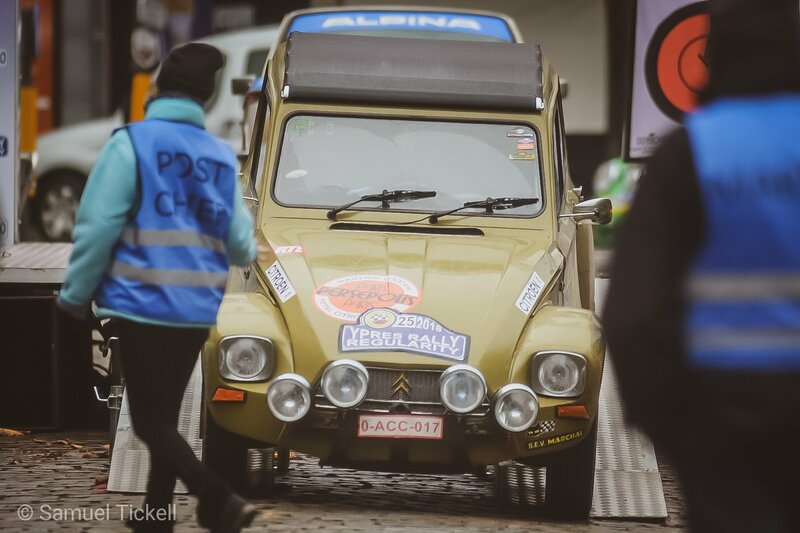 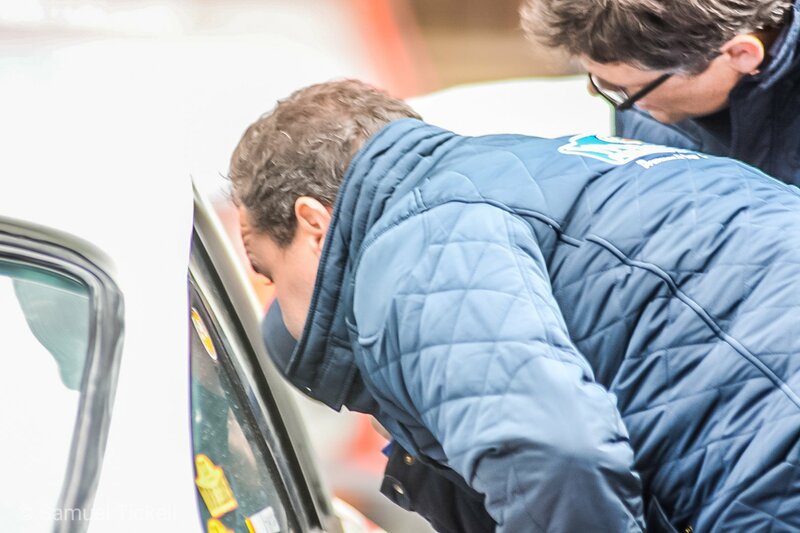 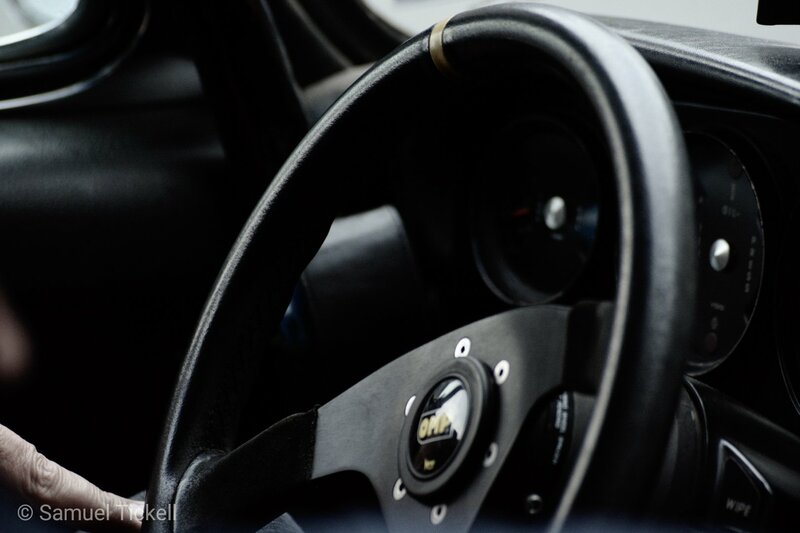 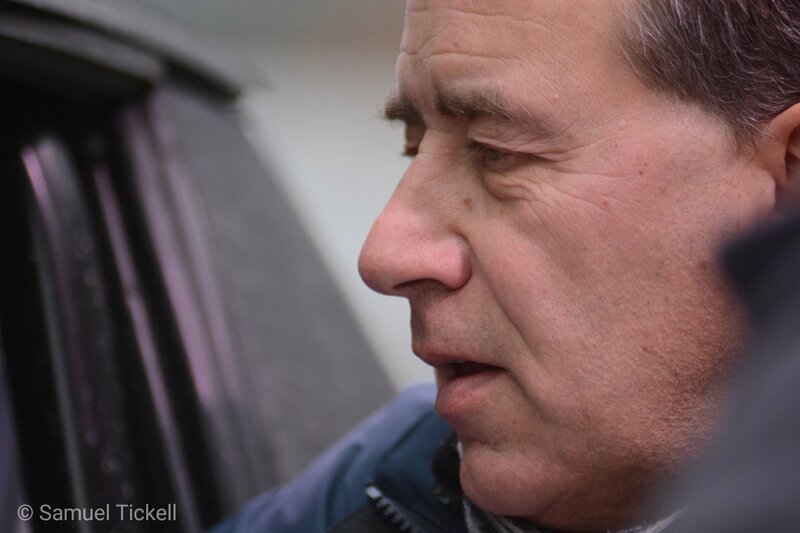 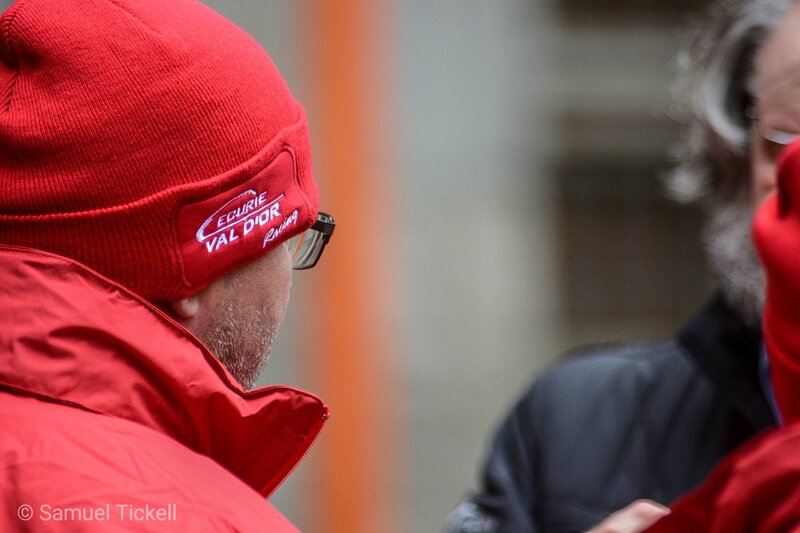 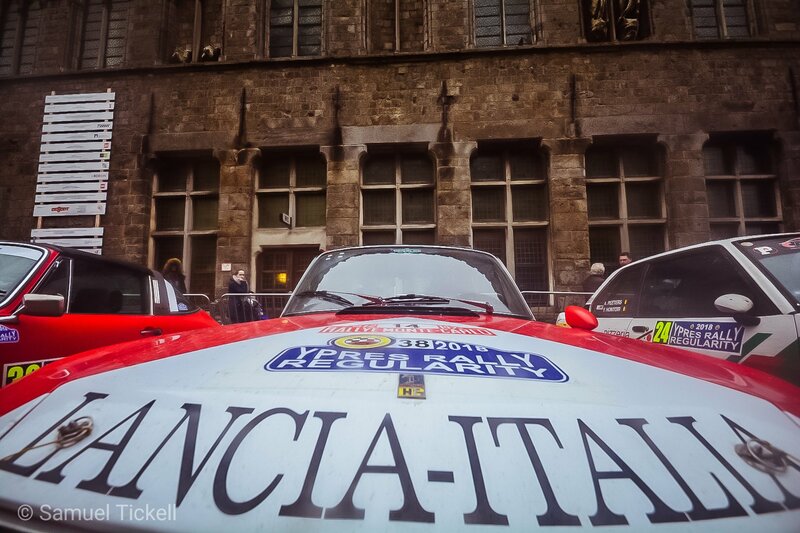 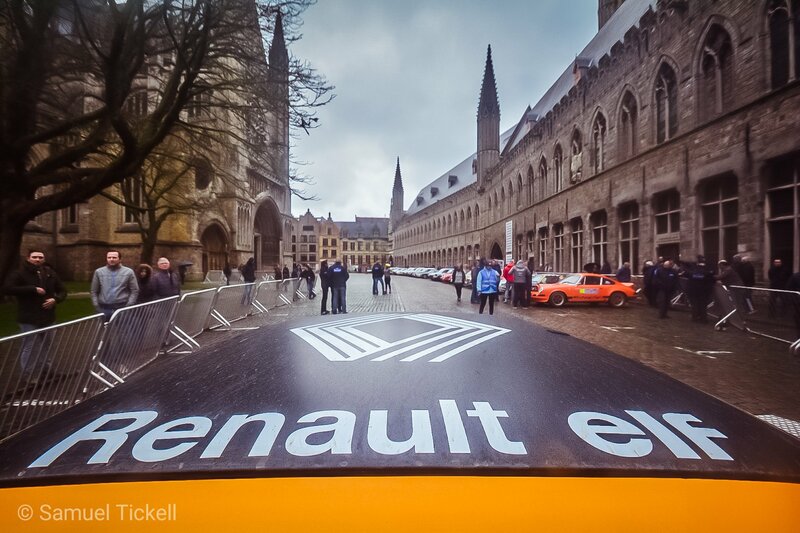 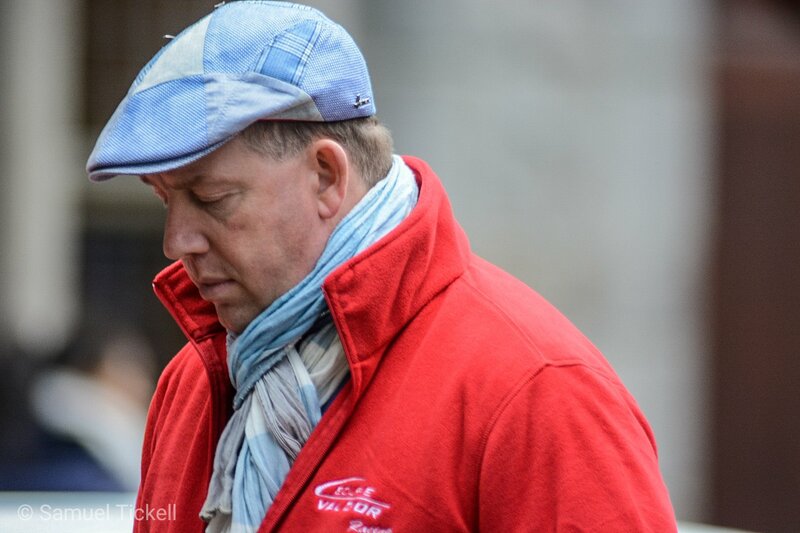 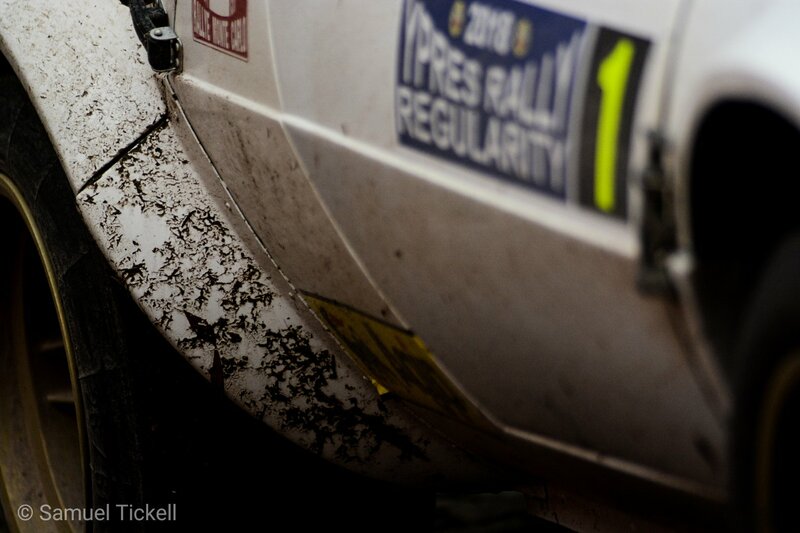 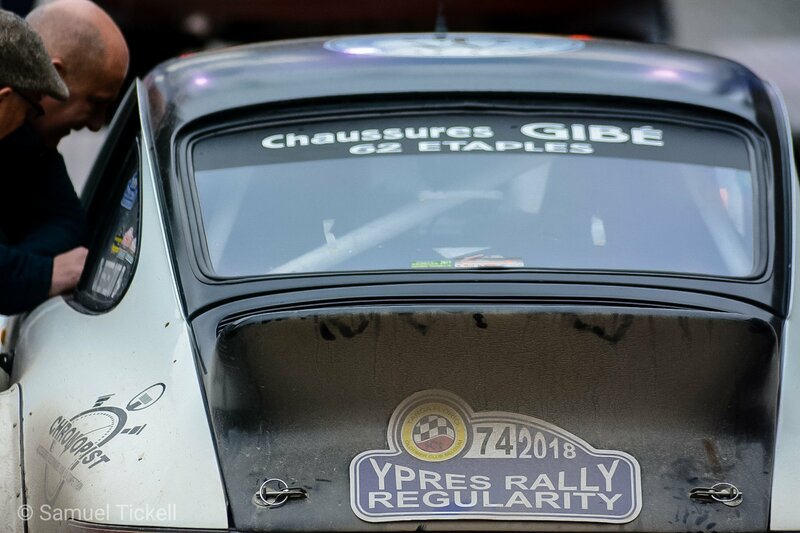 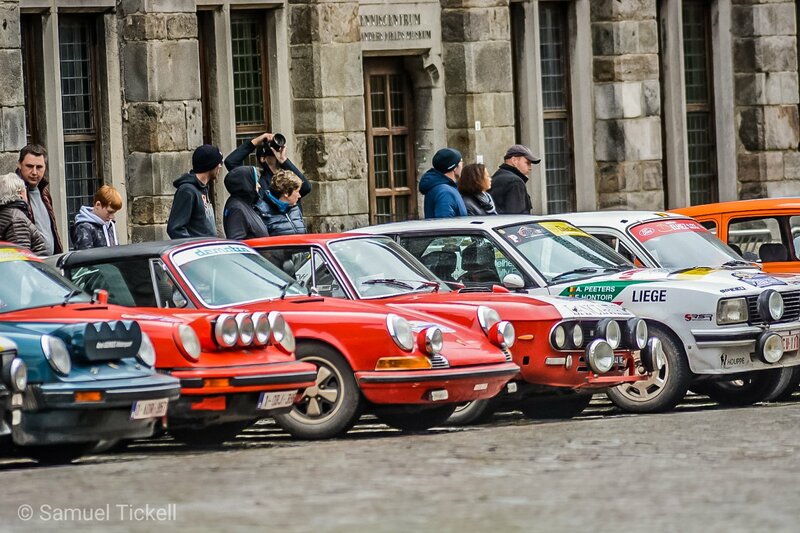 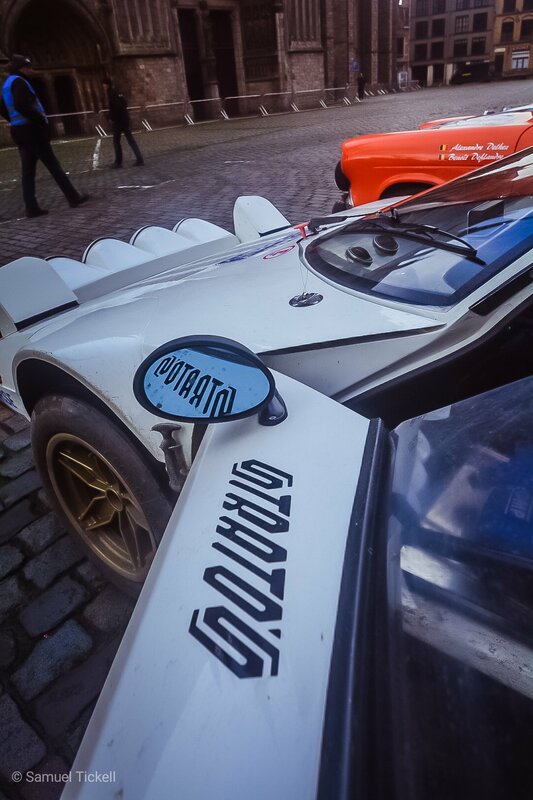 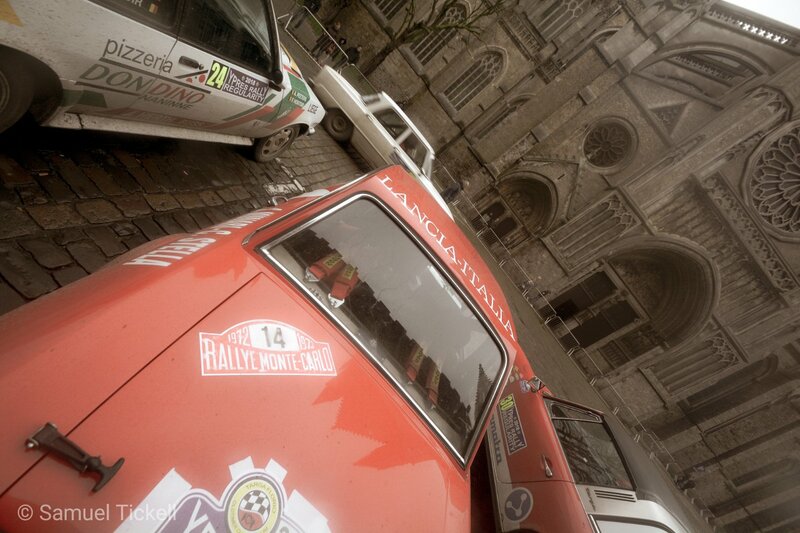 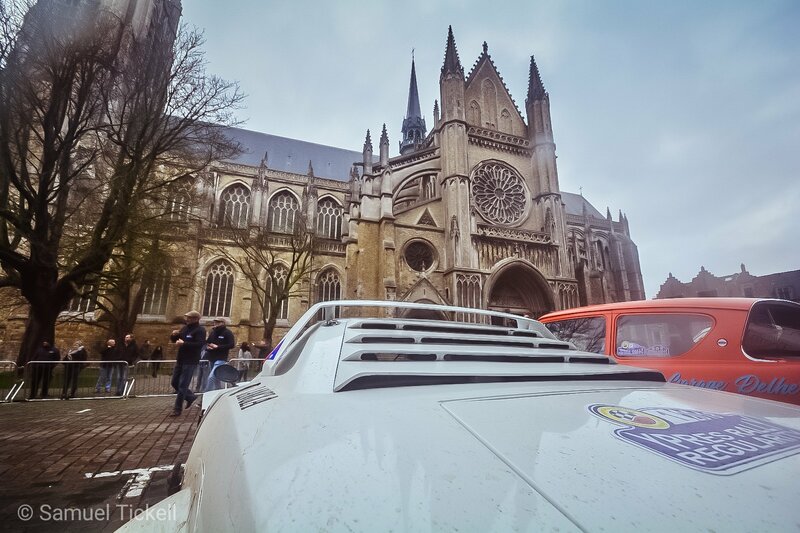 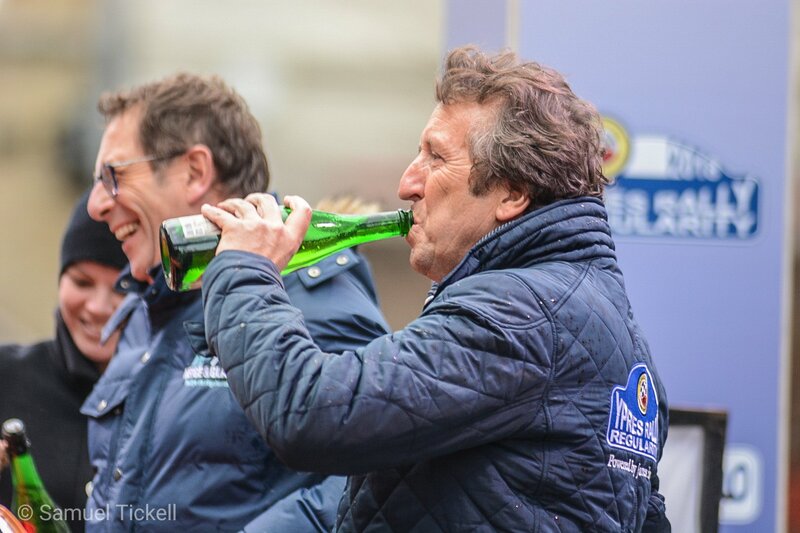 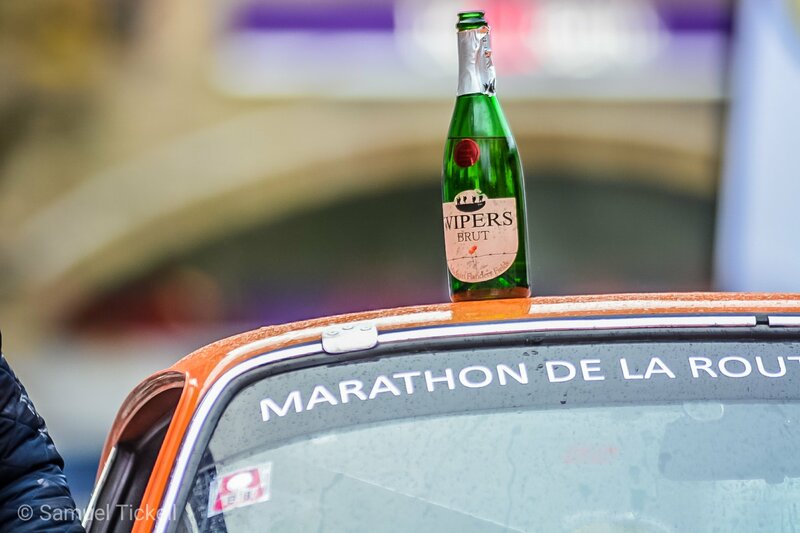 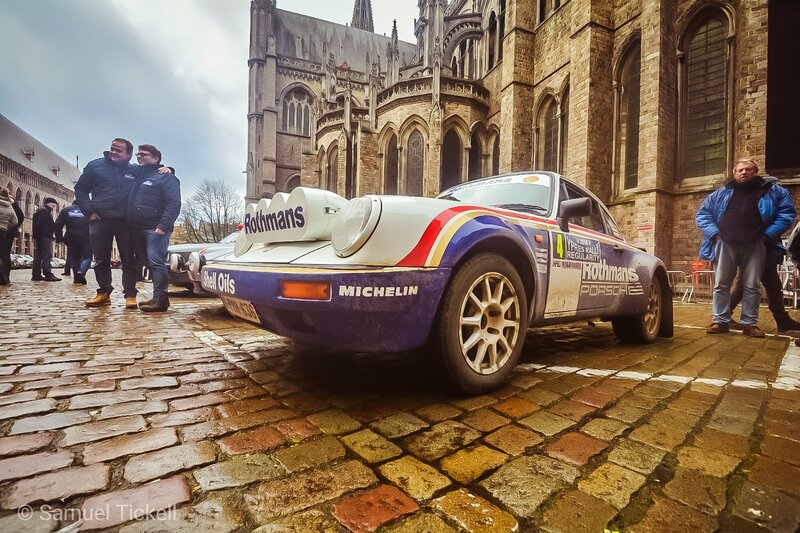 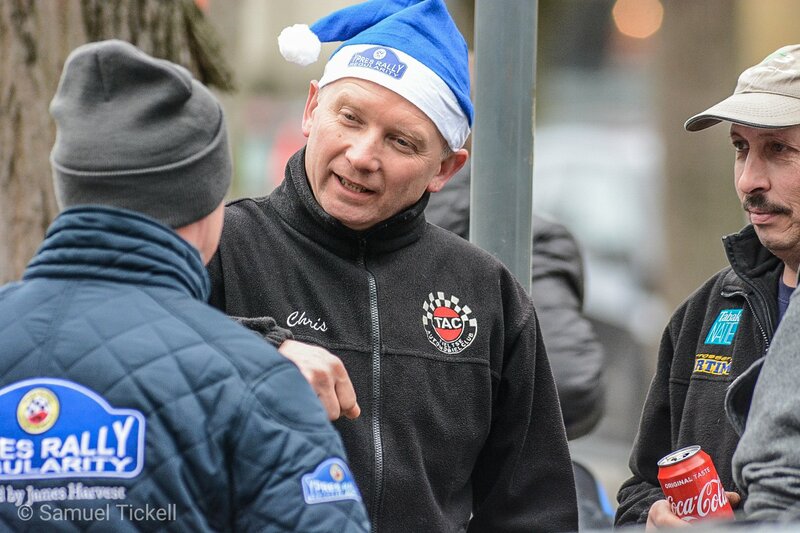 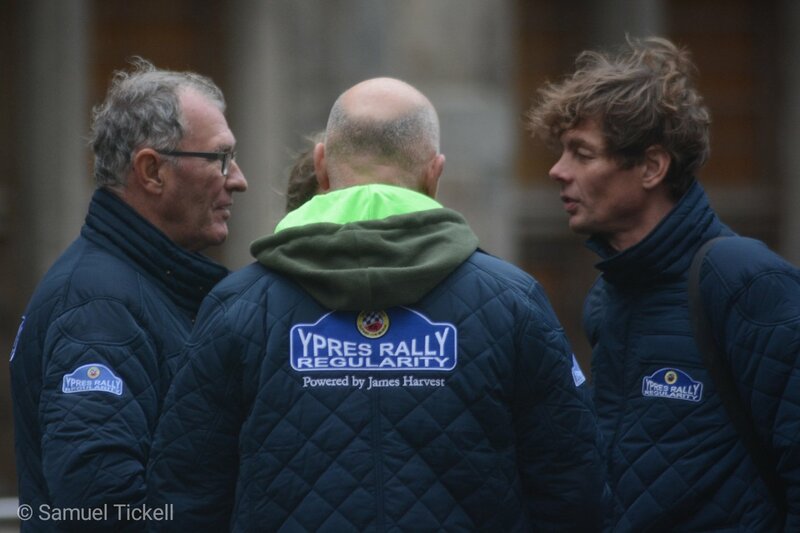 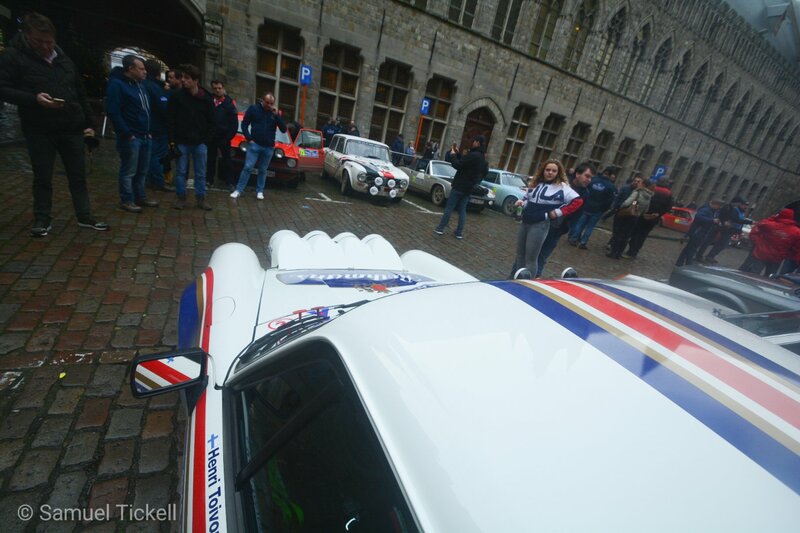 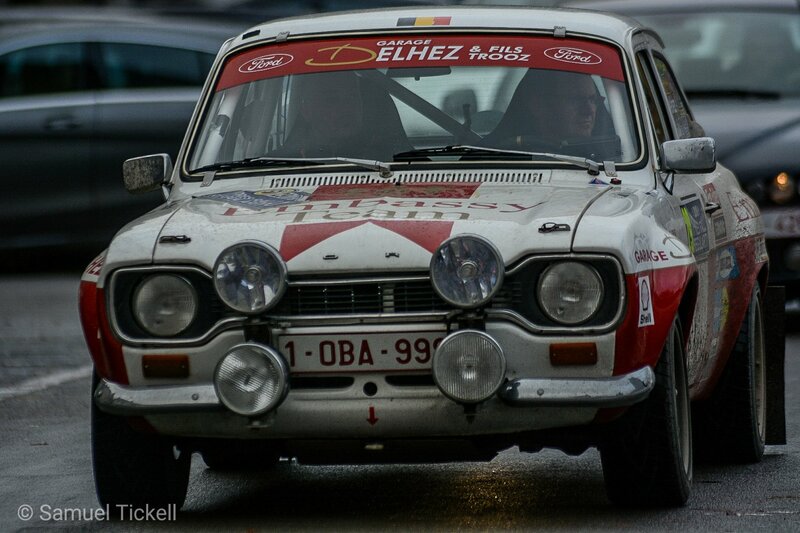 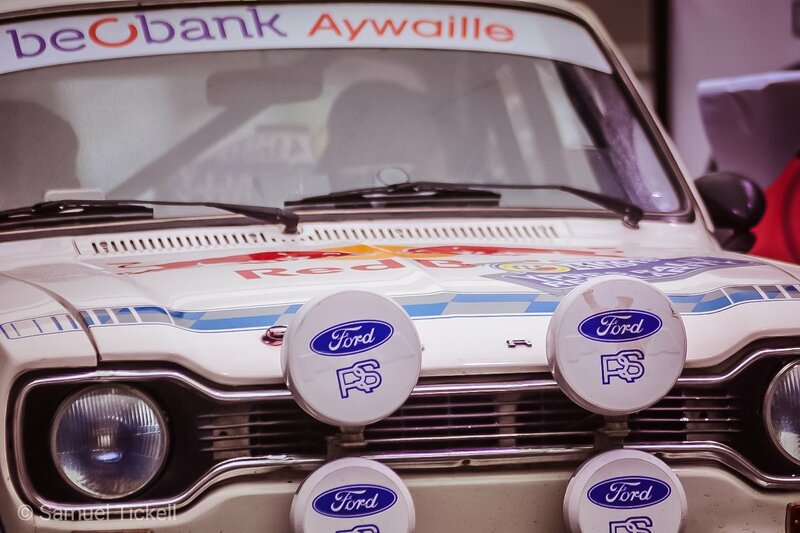 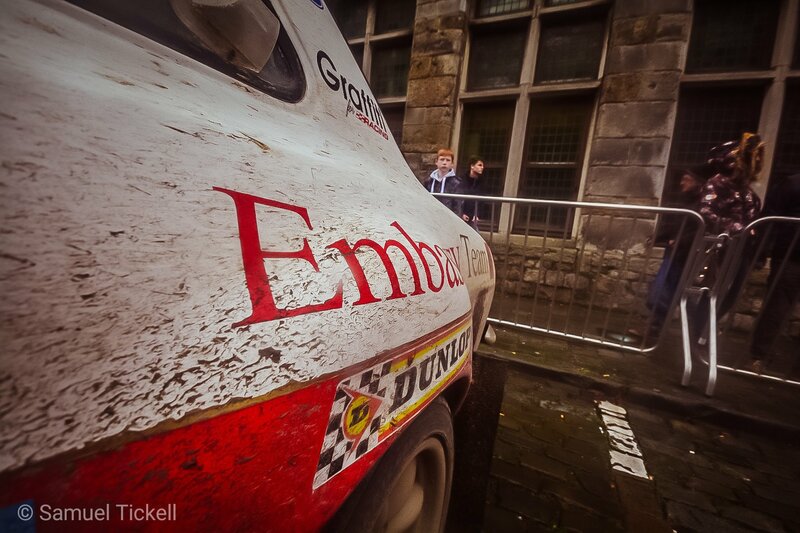 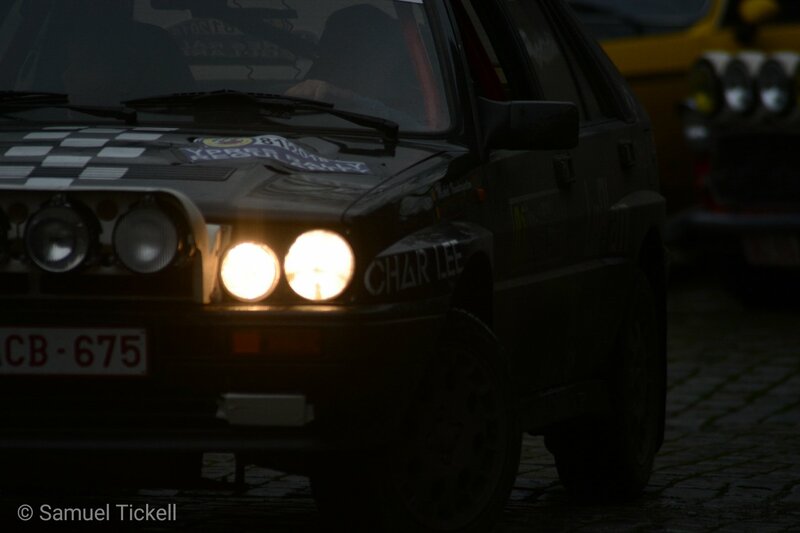 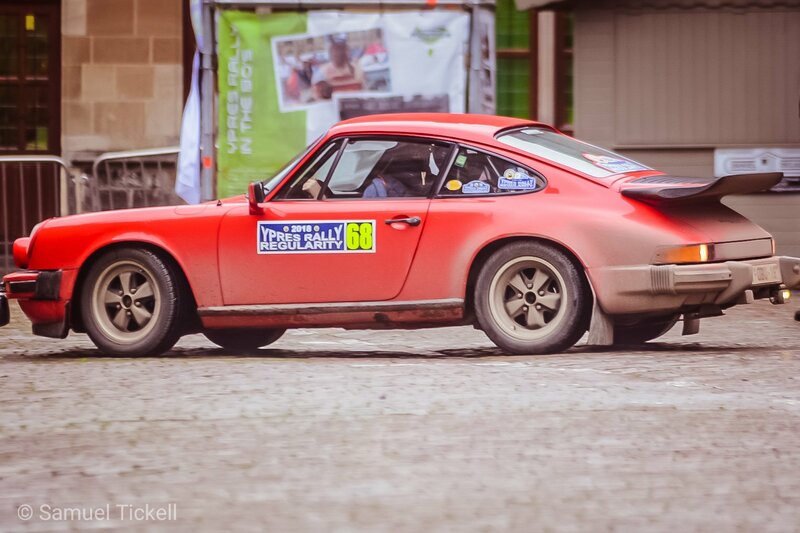 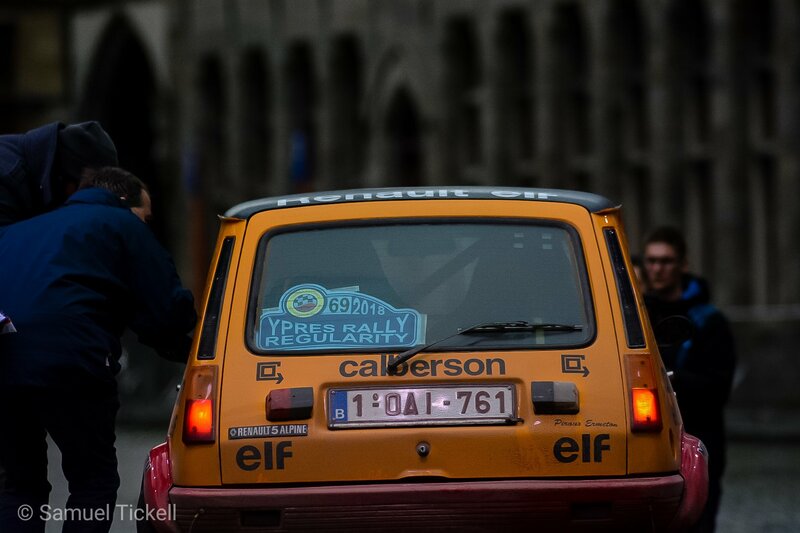 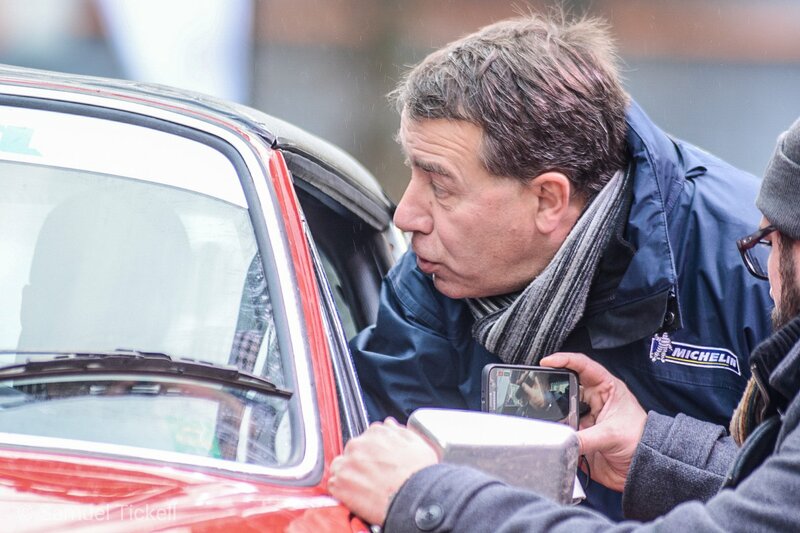 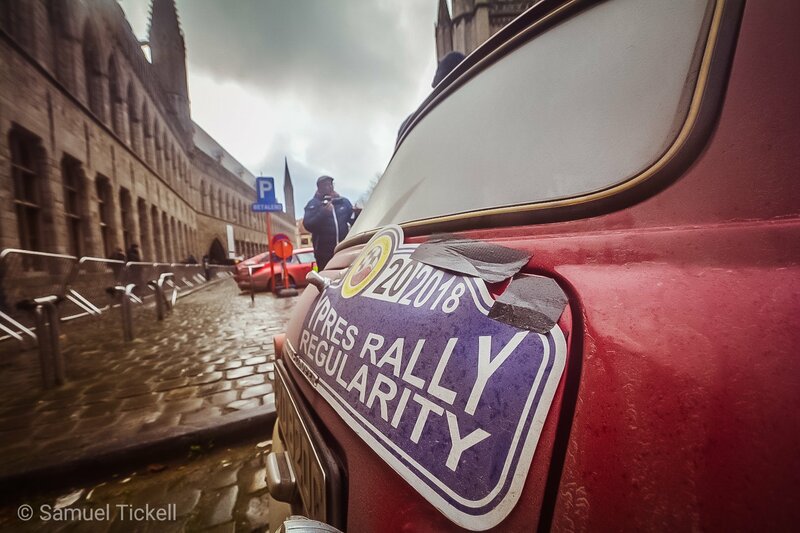 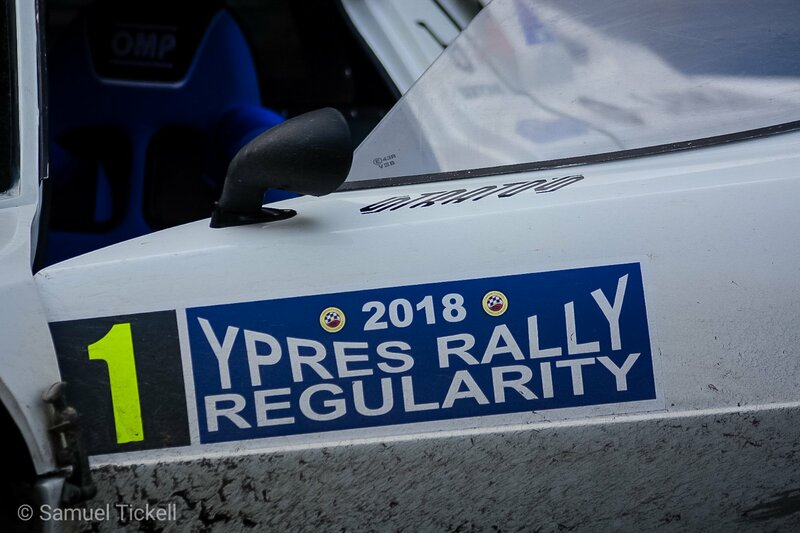 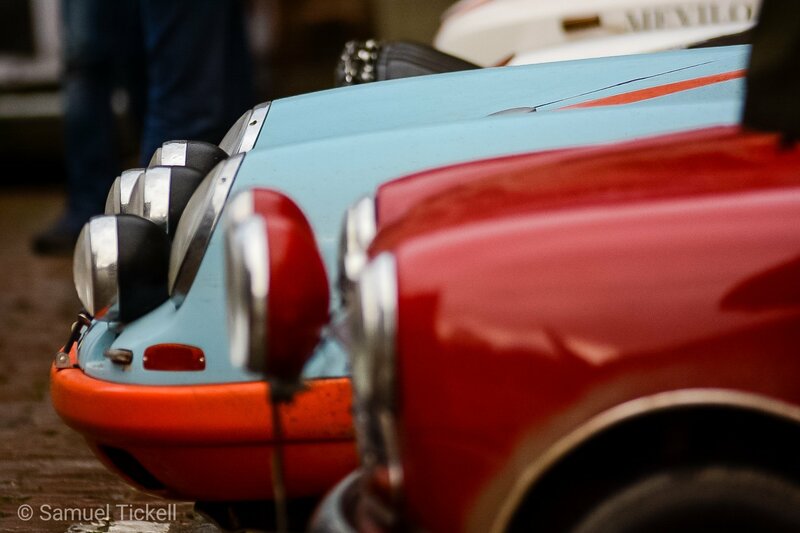 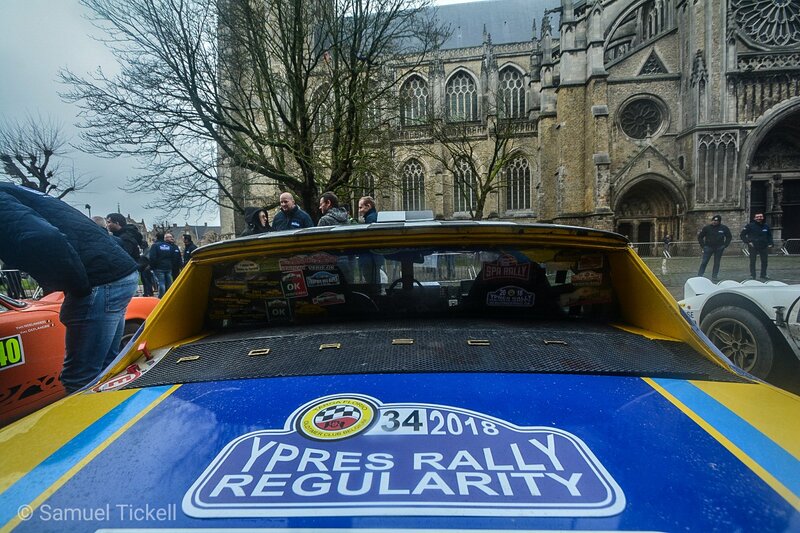 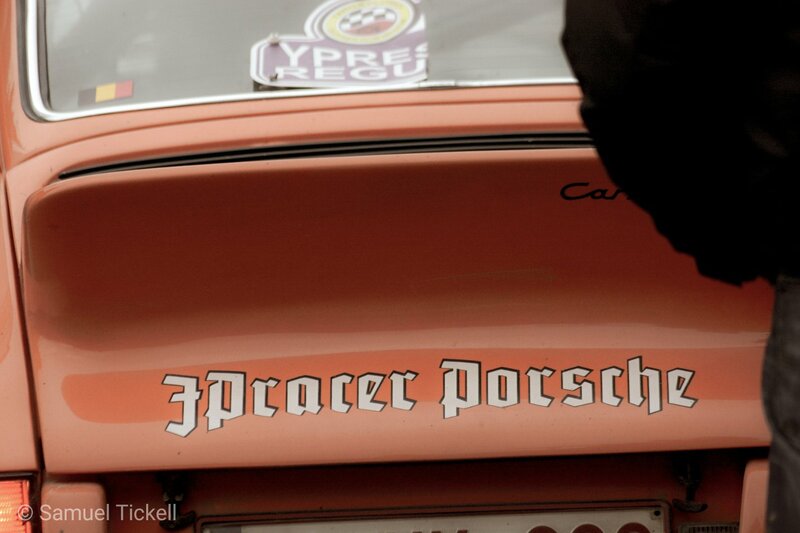 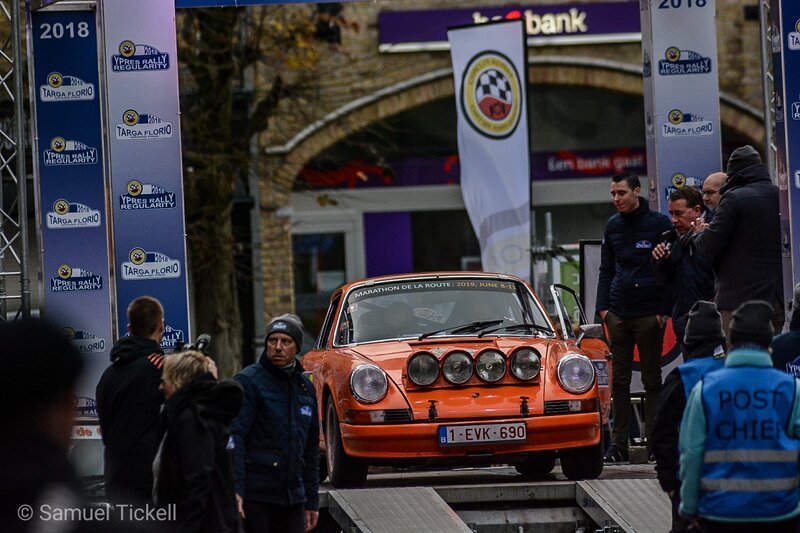 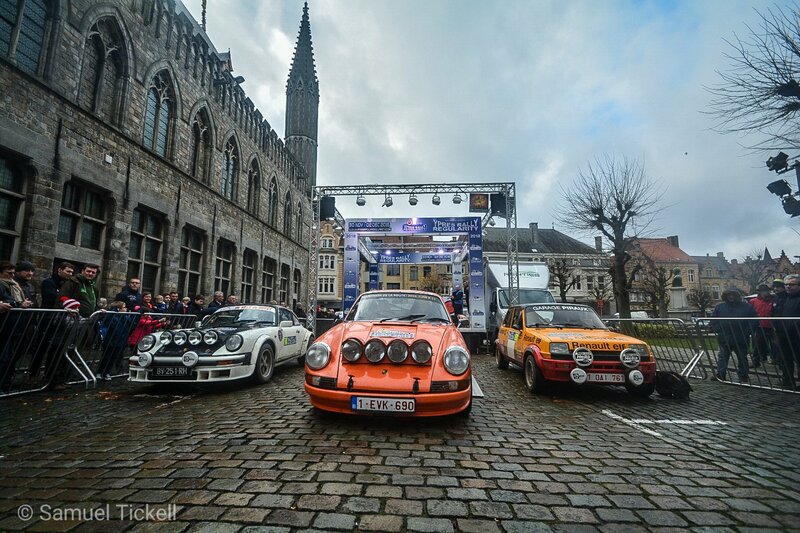 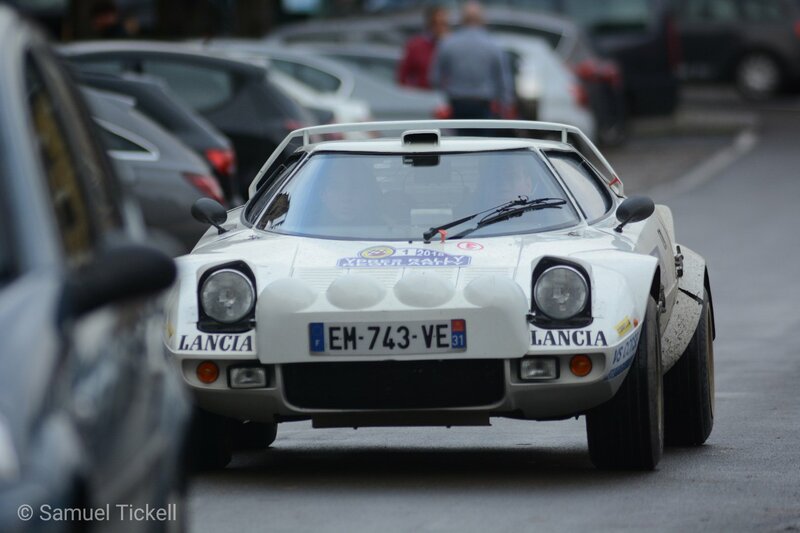 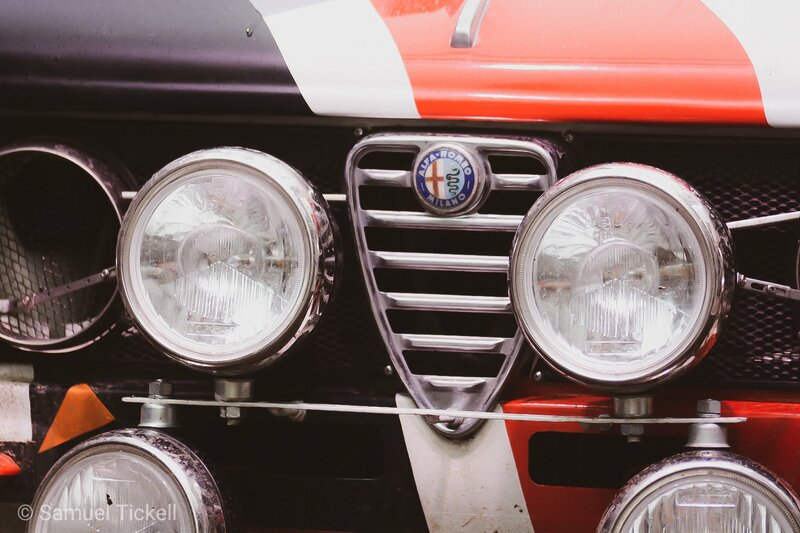 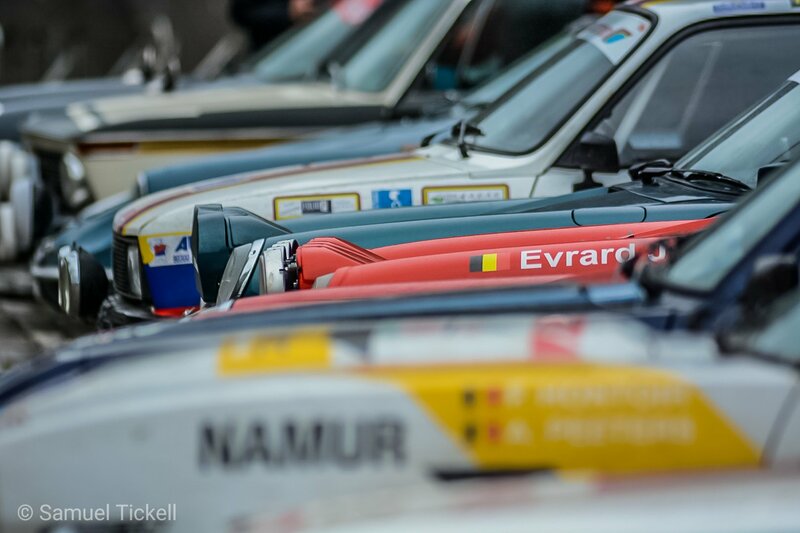 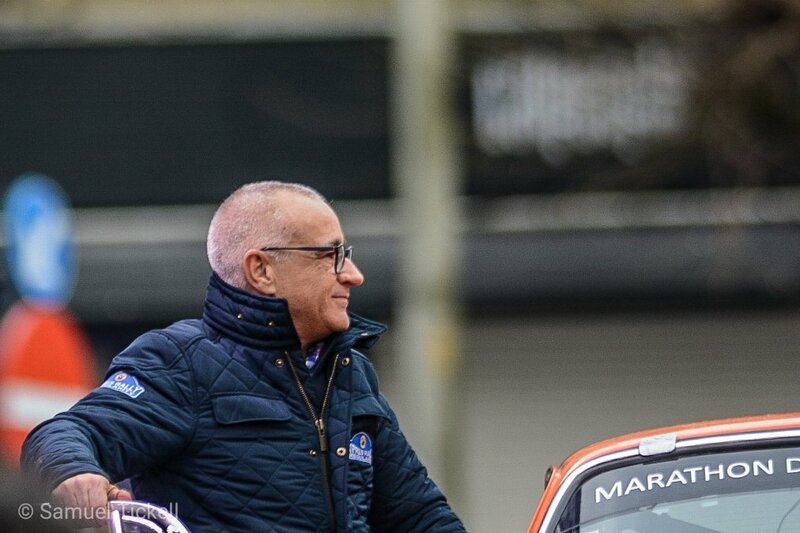 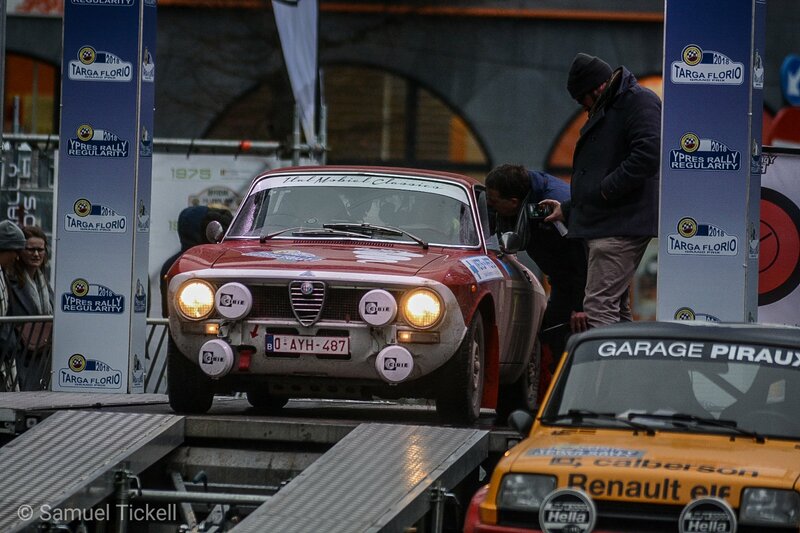 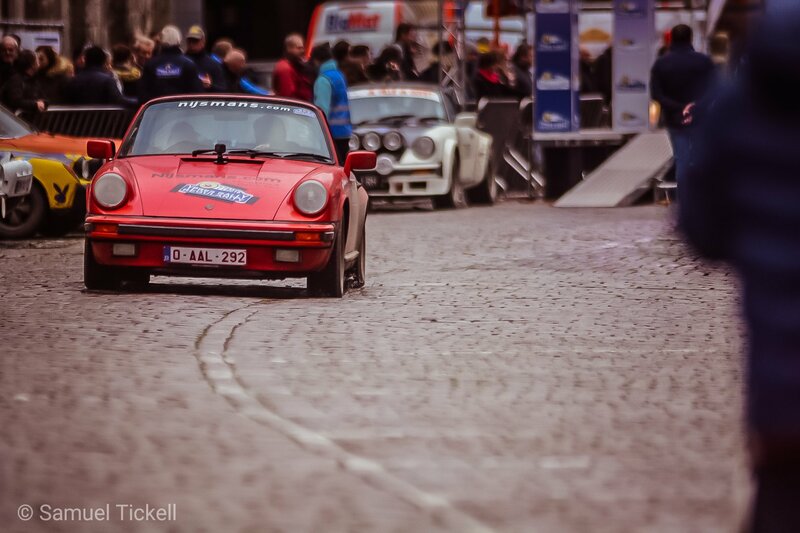 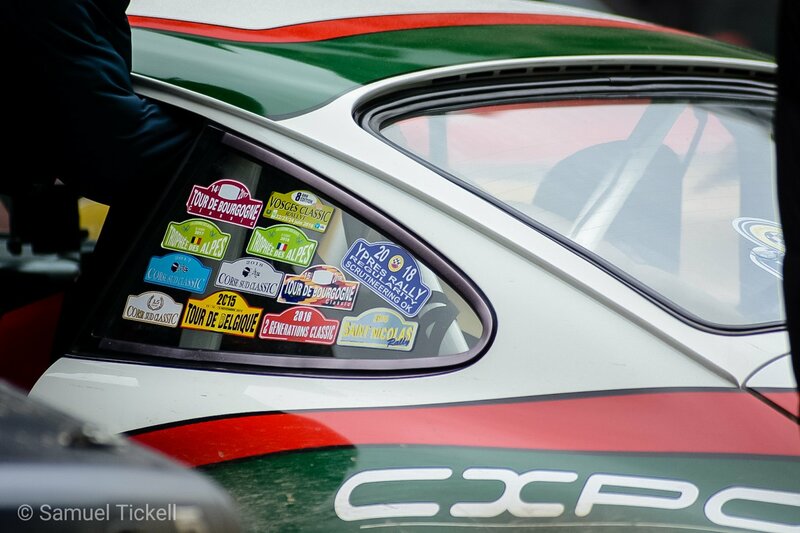 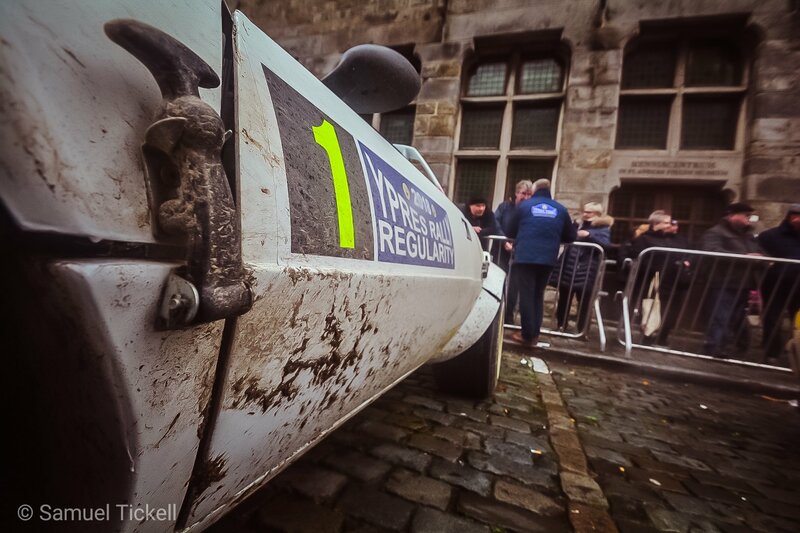 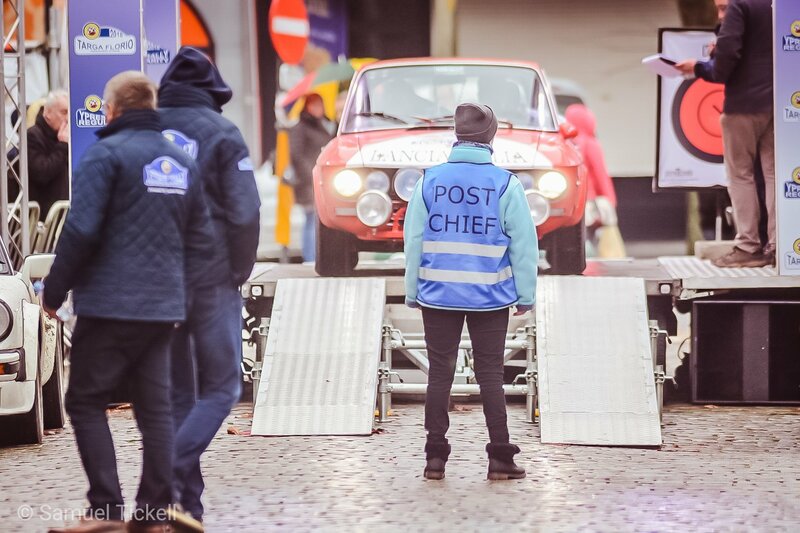 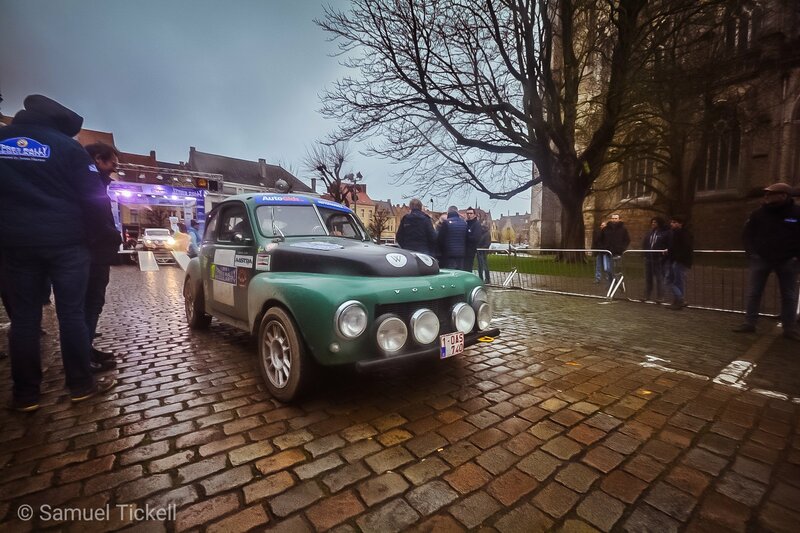 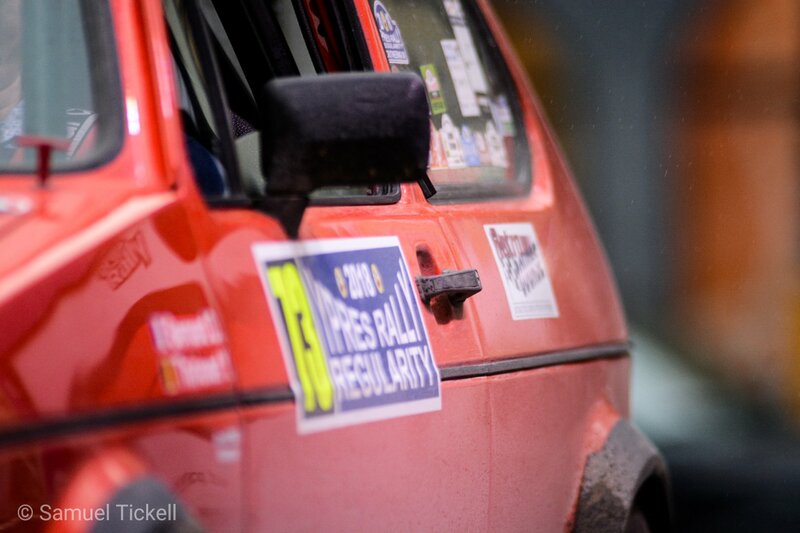 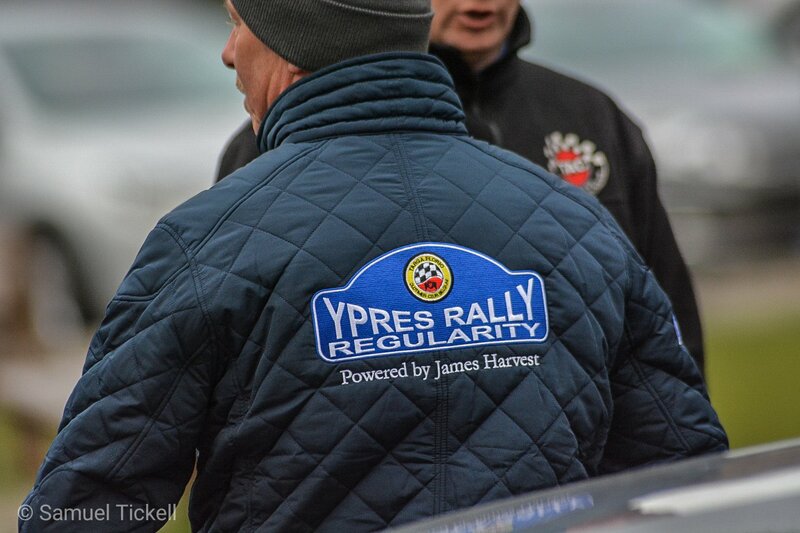 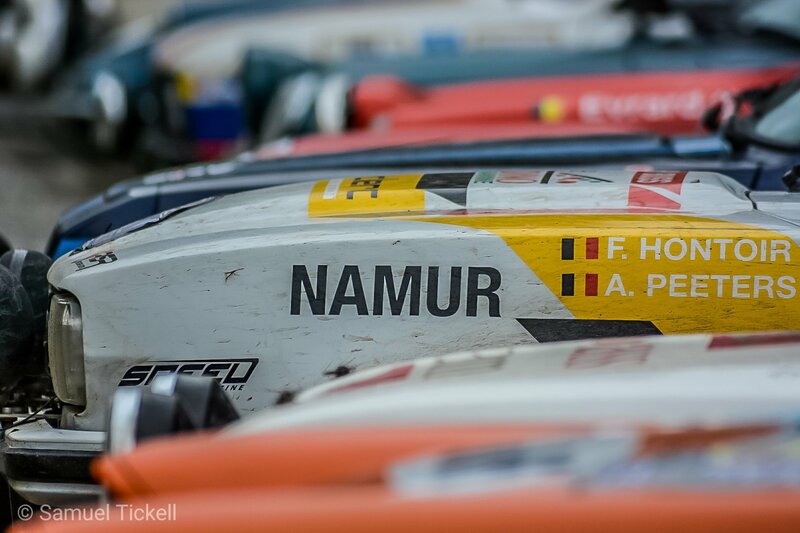 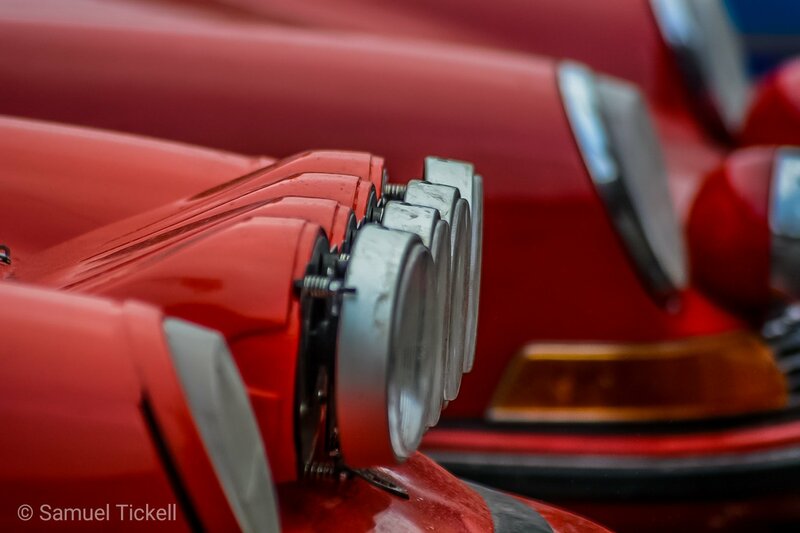 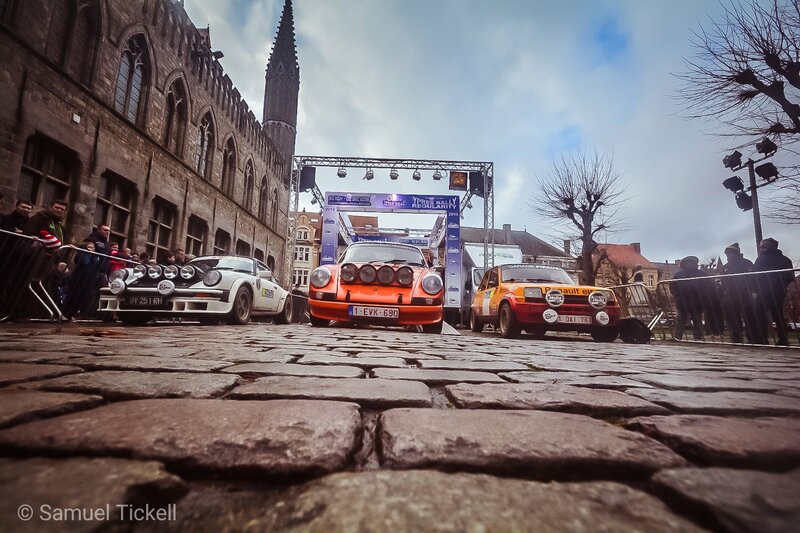 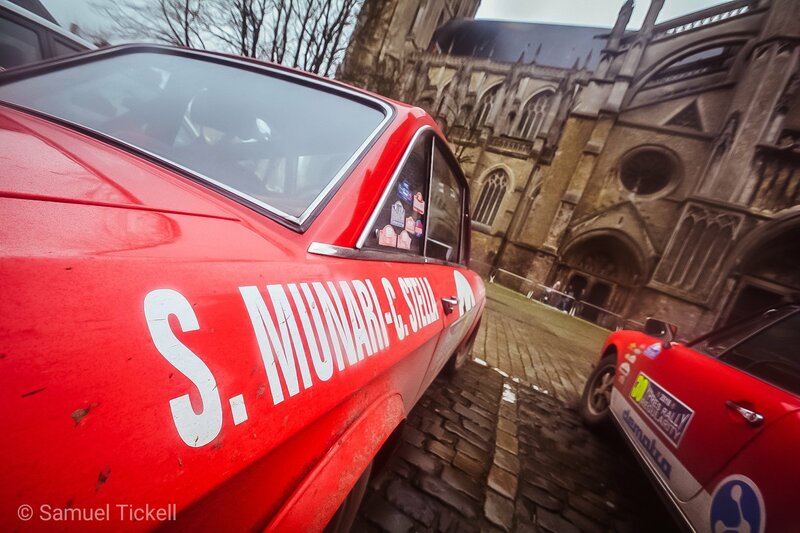 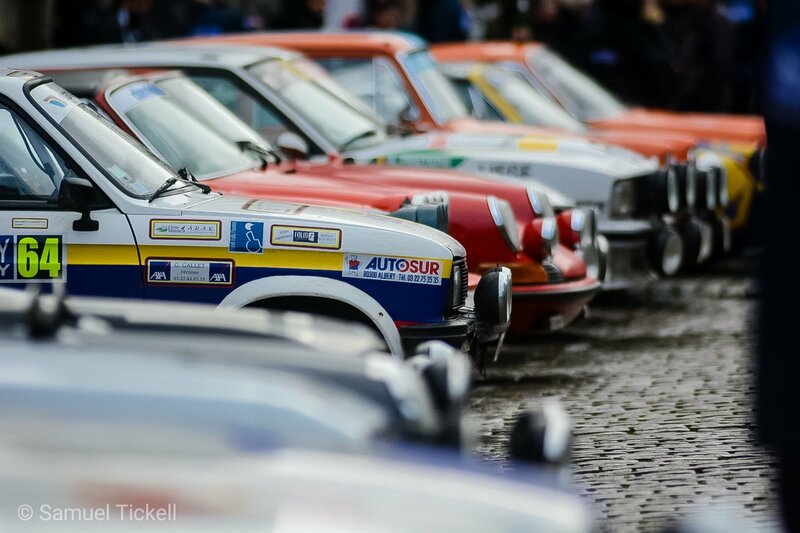 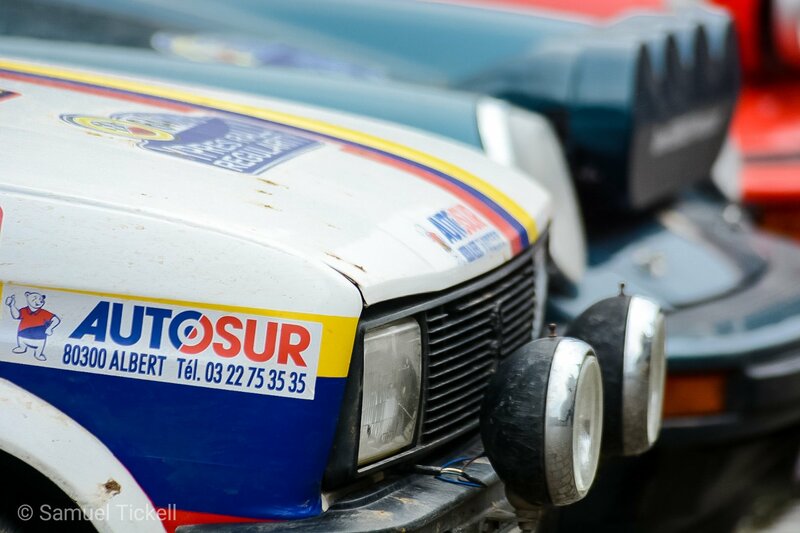 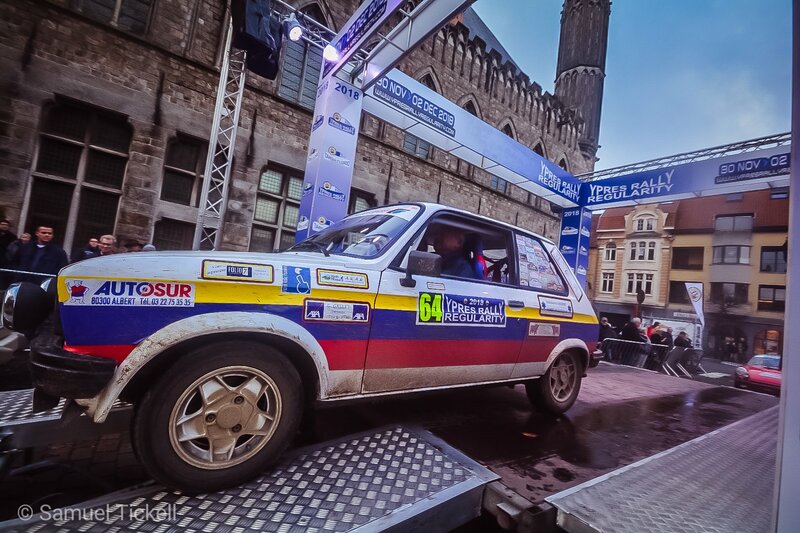 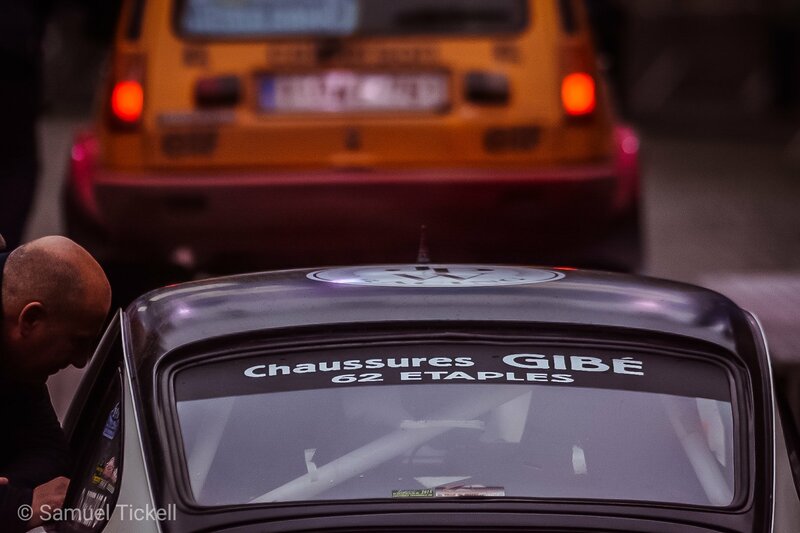 We were at the first Ypres Historic Regularity Rally over the weekend. 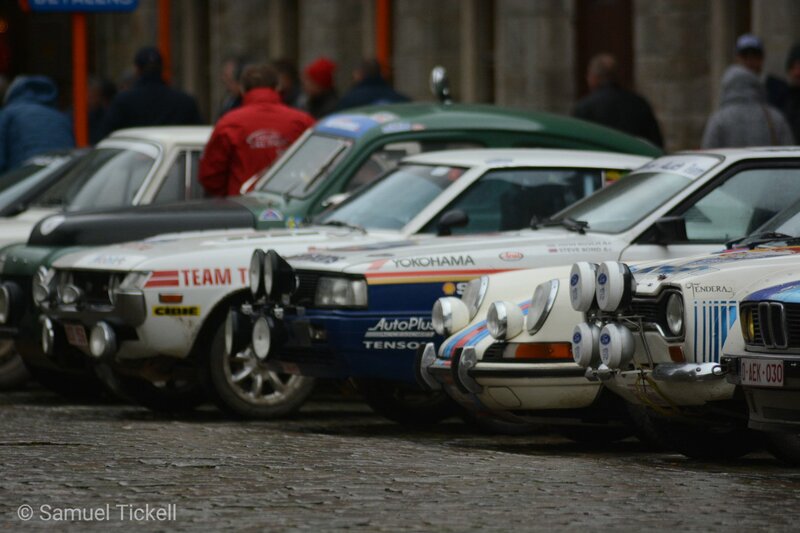 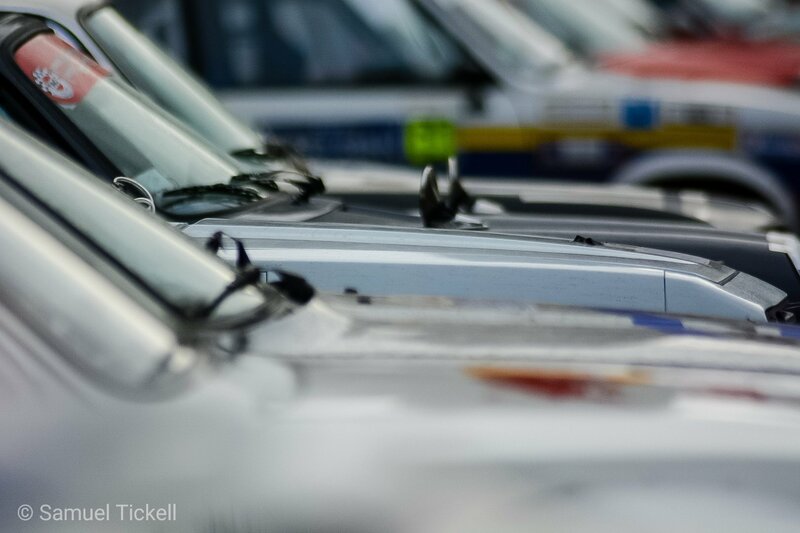 There was a fantastic field of cars looking to recreate the rallying of old. 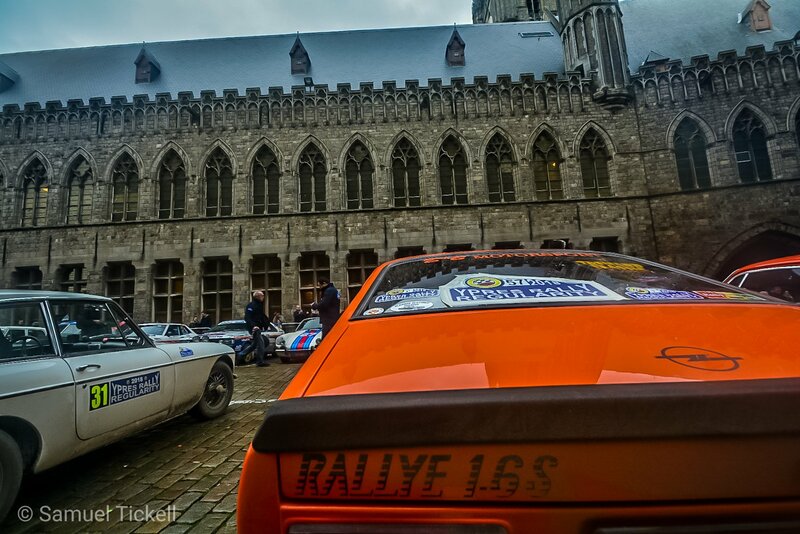 Going through vast portions of Flanders, setting times through the night, the huge field certainly had a great adventure! 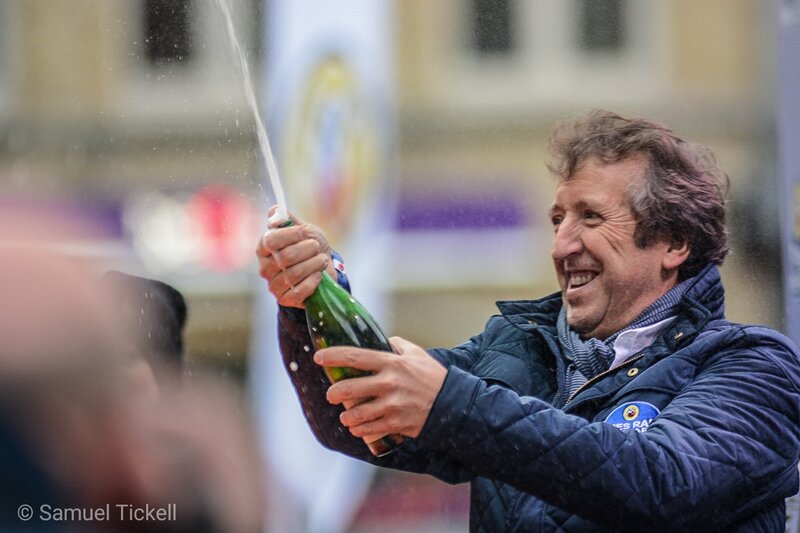 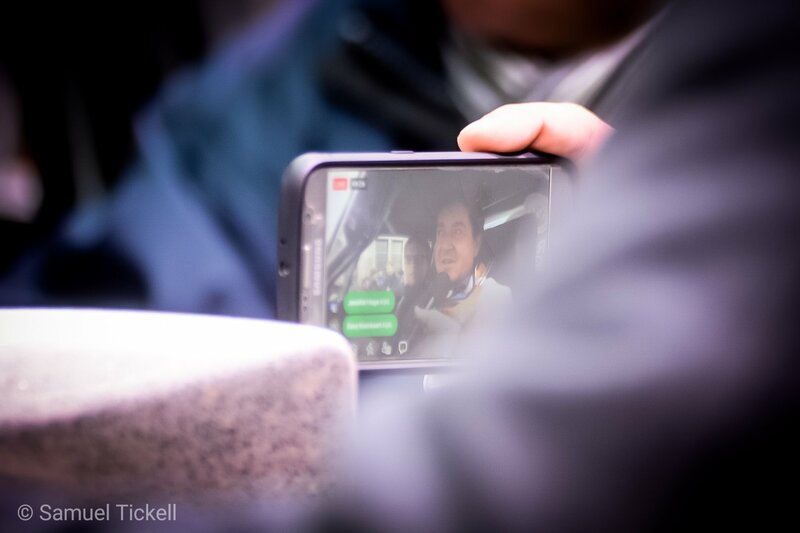 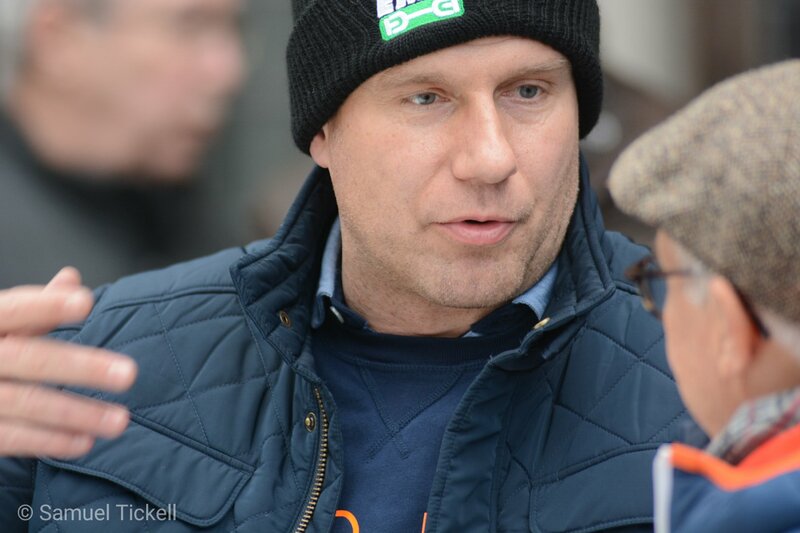 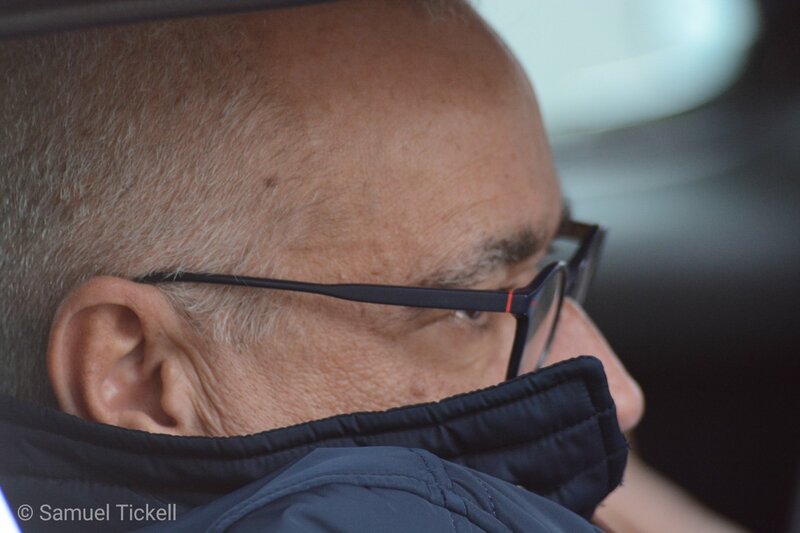 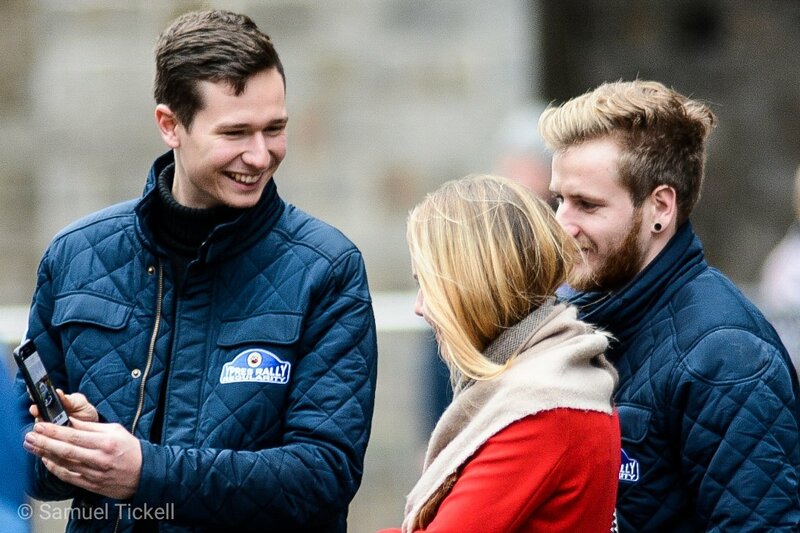 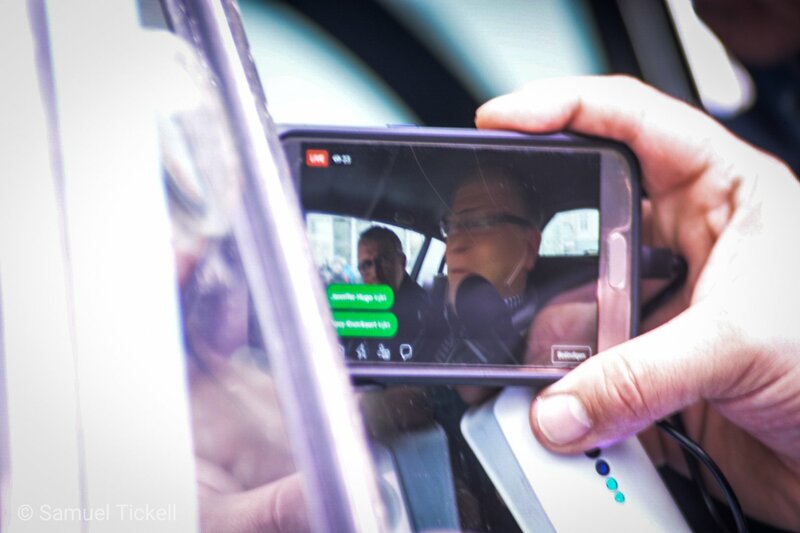 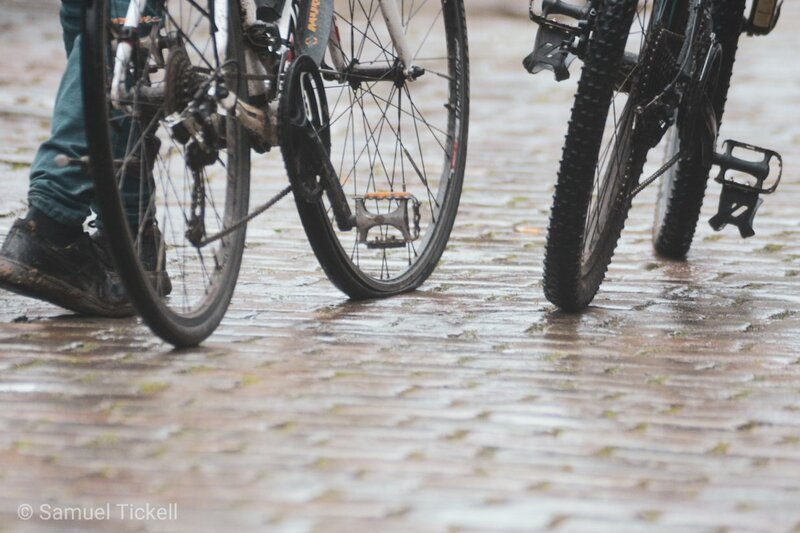 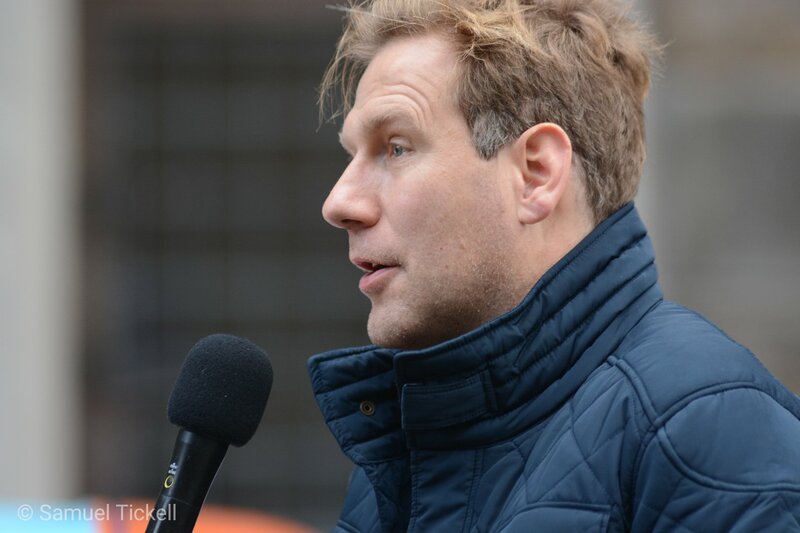 Here Sam Tickell captures some of the action!